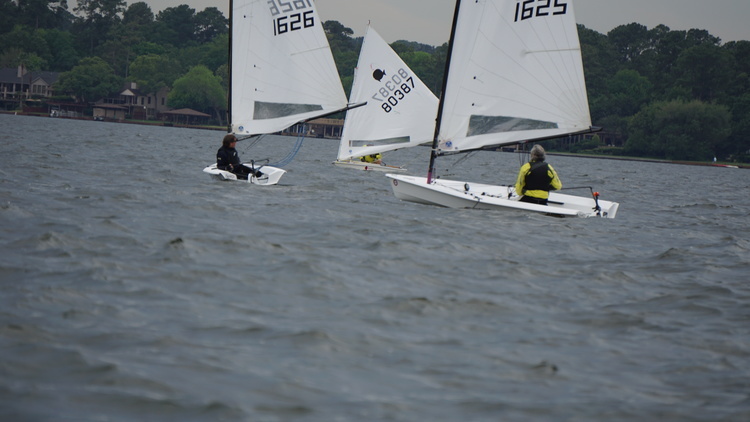 Two Texas/Louisiana RS Aeros, Hank Saurage and Ash Beatty, took part in this weekend’s Conroe YC’s ‘Spring Fling’, near Houston. 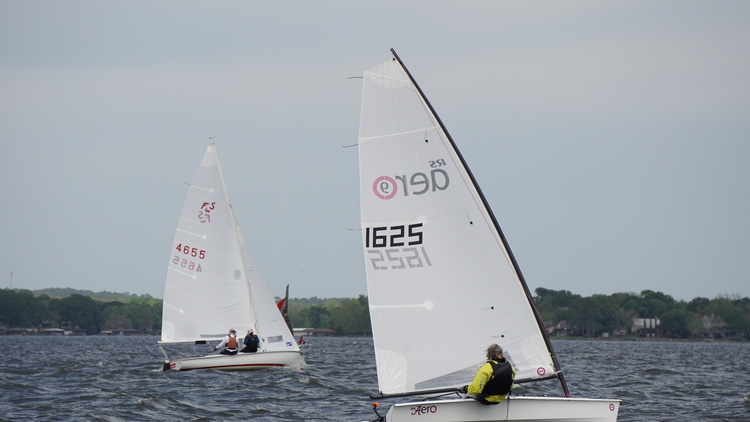 The event forms part of the popular ‘Texas Centreboard Circuit’. 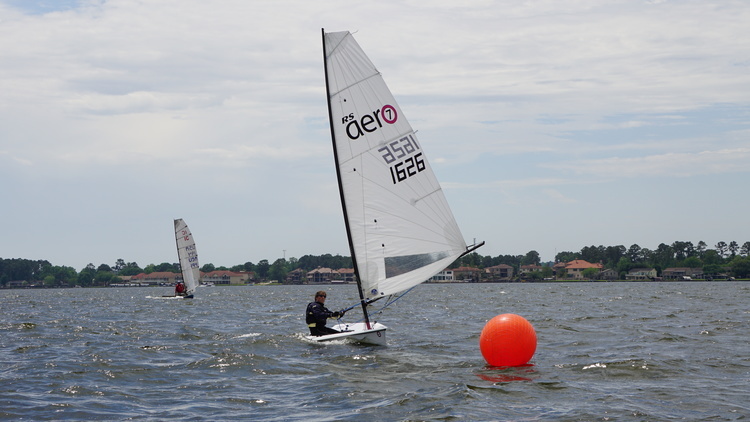 The ‘RS Aero 2016 Texas Circuit’ is made from part of the TCC and kicks off at Rush Creek YC, Dallas on Apr 30th -1st May. Well done to Hank for sealing the win on a tie break! ‘Great weekend at Conroe Yacht Club. What an enjoyable place to sail. Saturday saw southeast breezes between 10-20kn. Got in 5 excellent races. Hank and I held up the RS Aero class as no one else could make it. The area dealers sure missed the boat (pun intended) by not showing up or providing demo boats. Could have sold one for sure. Further review of Ash’s Speed Puck data showed he hit 15.9 knots on that reach‬! 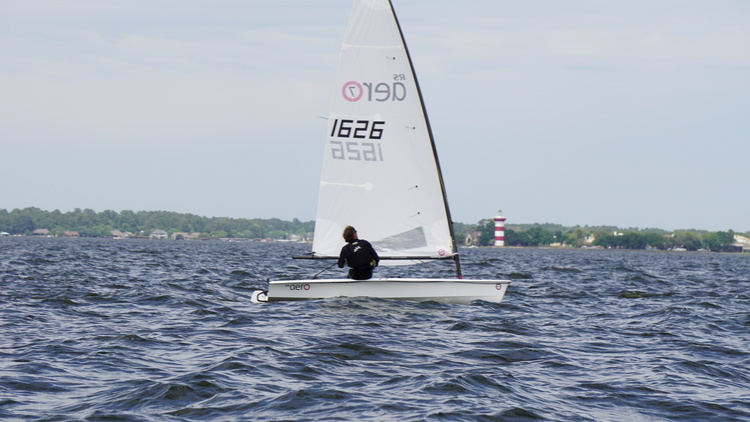 More info on the Texas Centreboard Circuit HERE.